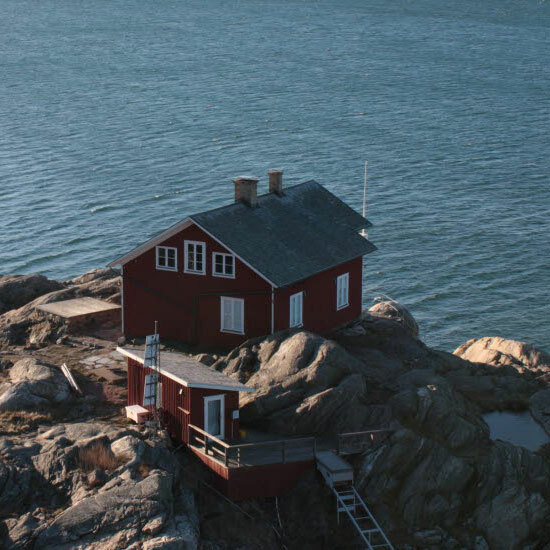 Skaftö offers a wide range of nature activities. 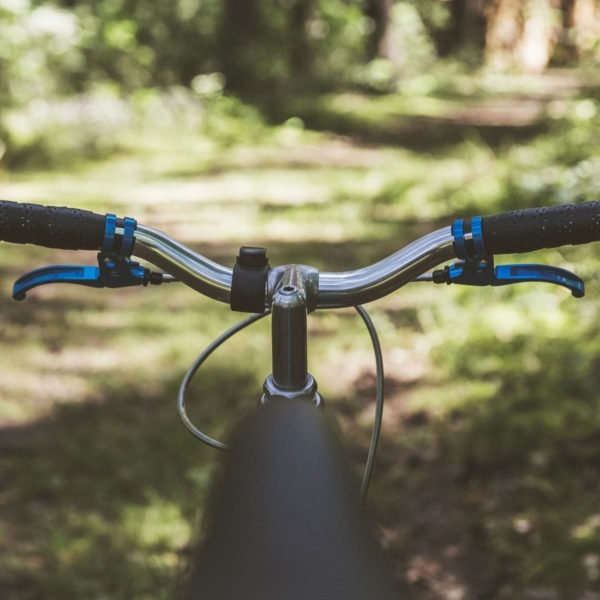 Hike on the trails both along the sea or with more greenery, bike or run variations are many. 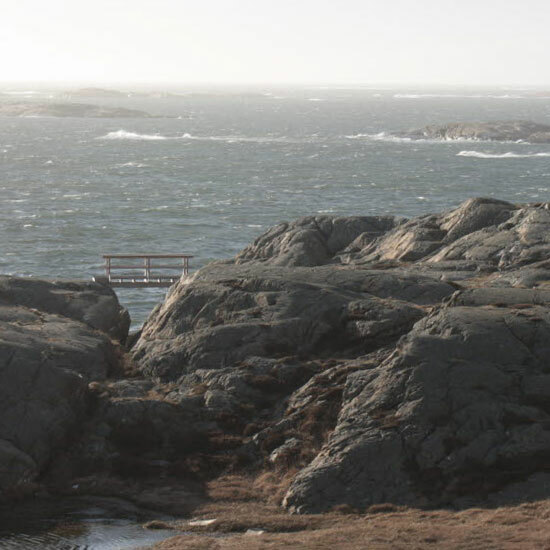 The climbing cliff is located at Bökevik beach, 100 meters from the hotel. Here are 10 new bolted top anchors and 8 whole-bolted routes at the sector Bathing beach with degrees from 4b -7b and 8-18m long. At the sector Soffberget there are three older top anchors with lighter routes from 3a-5b and barely 20 meters long. Walk in the wonderful oak and beech forest in the nature reserve which is particularly renowned for the amount of blue and white anemones in spring. 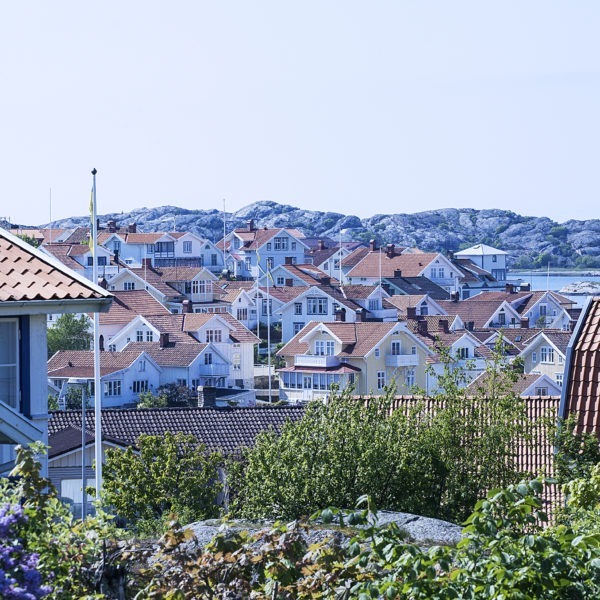 Walk about 3 km on alternately unpaved road, paths and bare rocks out to the Island’s head and be rewarded with a breathtaking view of the sea, Gåsö and Gullholmen. At the reception you can rent bicycles and we also have good maps so you can experience Skaftö. We also pack a picnic basket! Skaftö Golf Club, 18-hole course with a technical nature in stunning environment is a nice challenge for the player. 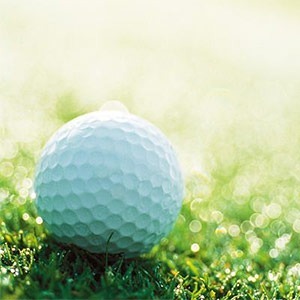 We can help you book green fee. Contact our reception. 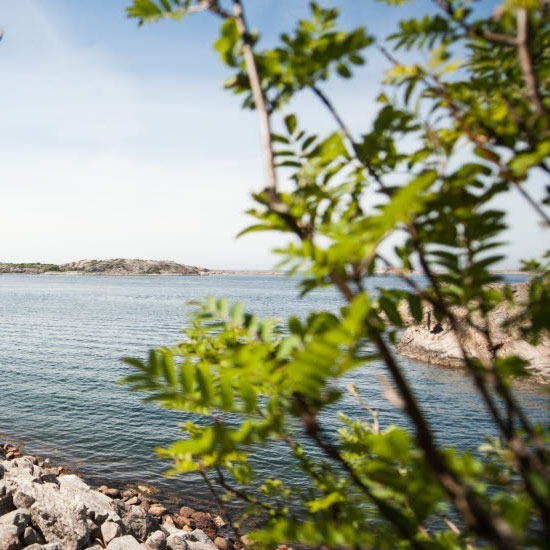 On Skaftö there are bicycle and hiking trails that coincide with the Coastal path in Bohuslän. 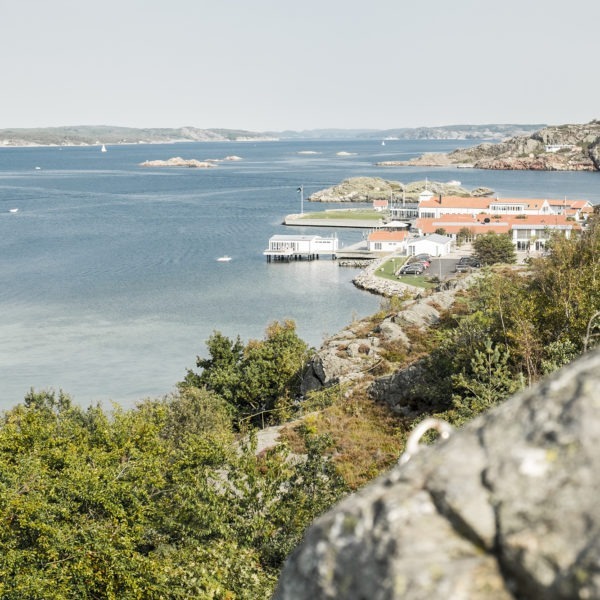 The Coastal path meanders out on Skaftö and offers the opportunity to experience the stunning scenery. The path leads sometimes a bit from the coastline and sometimes along the shoreline with exciting passages and viewpoints. 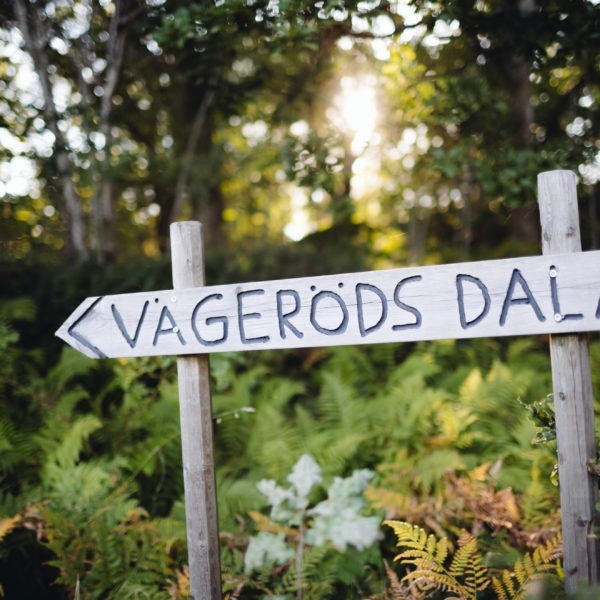 If you want to experience yet another pearl in the archipelago, you can go to over to Gåsö. 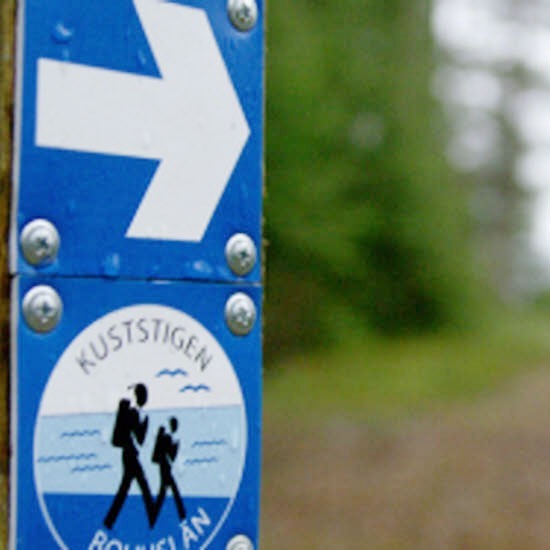 A footpath with adventure character that goes between Gröder Hamn and Stockeviksberget. This is the second-last stage in a footpath that runs all around Skaftö. 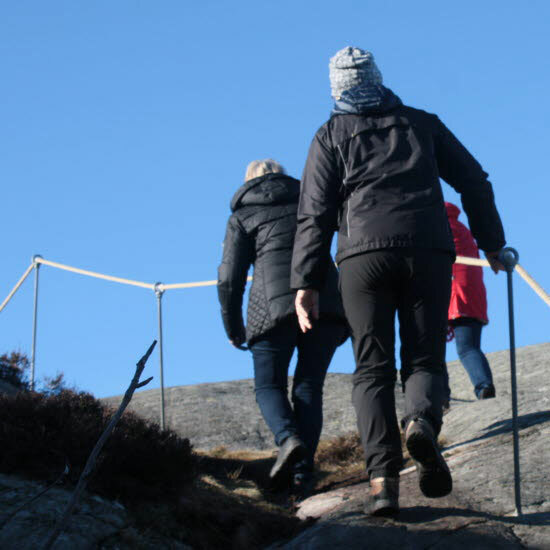 The trail is 300 meters long and has a drop height of 30 meters. The hiking trail Skuddevik is a short winding hiking trail of medium/demanding difficulty that connects Skutevik and Hårsäckan. It demands some climbing. It is marked with white painted dots on the mountain and takes about half an hour to walk. The hiking trail Munkeviksleden begins at the Colera Cemetery at the foot of Åseberget and leads through the forest down to Munkevik before it continues along the coast line and finally ends in Vigerna. You can stop for a swim at the bathing area. From Vigerna the wooden walk Strandpromenaden takes over and continues past Skäddhålan and ends in Grundsund. It is a walk of about 5 kilometers. The hiking trail is marked with yellow dots.